Rest in peace, Mr. Hoffman. He had enjoyed 23 years of clean time, previous to his relapse. 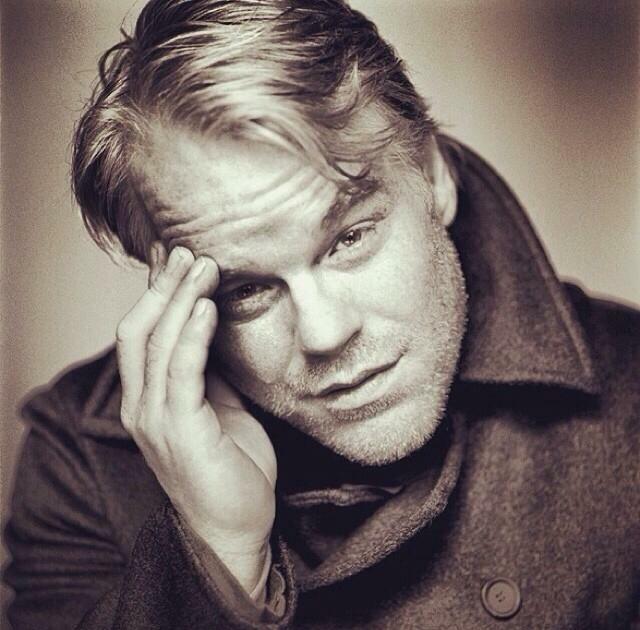 Phillip Seymour Hoffman. In the announcement of his recent death from a drug overdose, CNN refers to Hoffman as “everyman,” and indeed, he was extraordinarily talented while still remaining personable. I know in my head that people with two decades of sobriety “fall off the wagon,” but it is always jarring to my heart when I hear about those occasions. Addictions will not be taken for granted. There seems to be a slight shock that Hoffman, who suffered the same disease as Amy Winehouse, died from the same disease. His spin was not that of a train wreck, but of an accomplished and revered performer. This entry was posted on Monday, February 10th, 2014 at 10:21 am	and posted in Uncategorized. You can follow any responses to this entry through the RSS 2.0 feed. « Want to Be In the Audience for the Recording of the Final Cabin Pressure? Me Too.